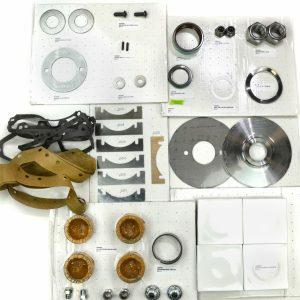 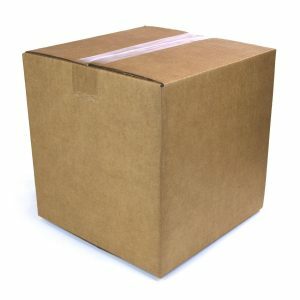 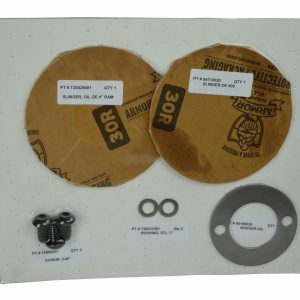 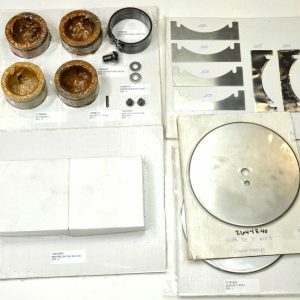 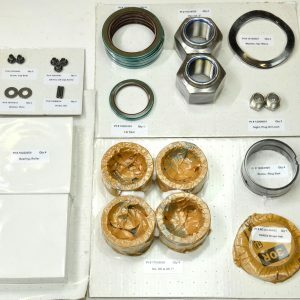 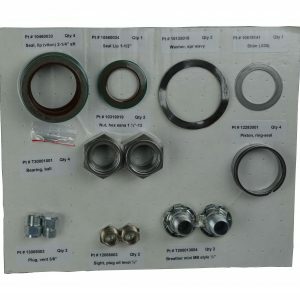 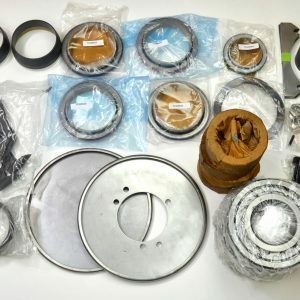 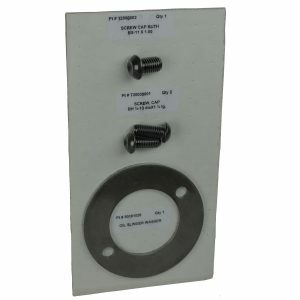 Repair Parts for Roots RCS-J Rotary Blowers | pdblowers, Inc. 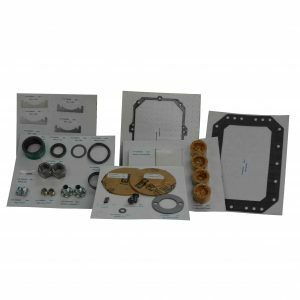 Replacement parts for Roots Model RCS-J Whispair Blowers and Vacuum Pumps. 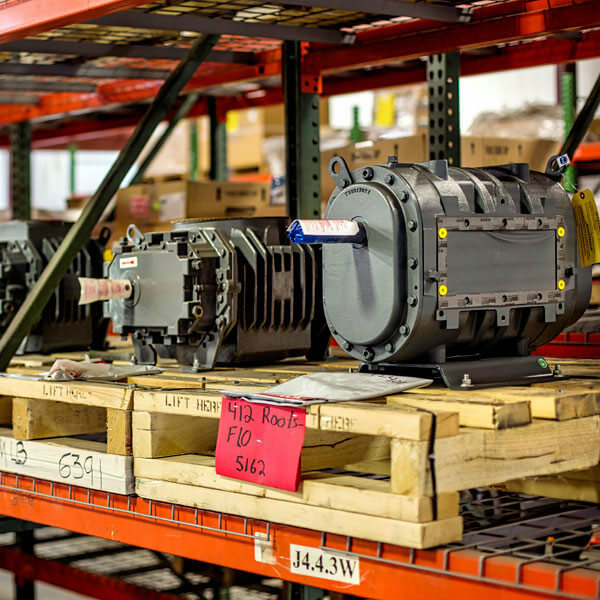 Replacement parts for Roots Model RCS-J Whispair Blowers and Vacuum Pumps. 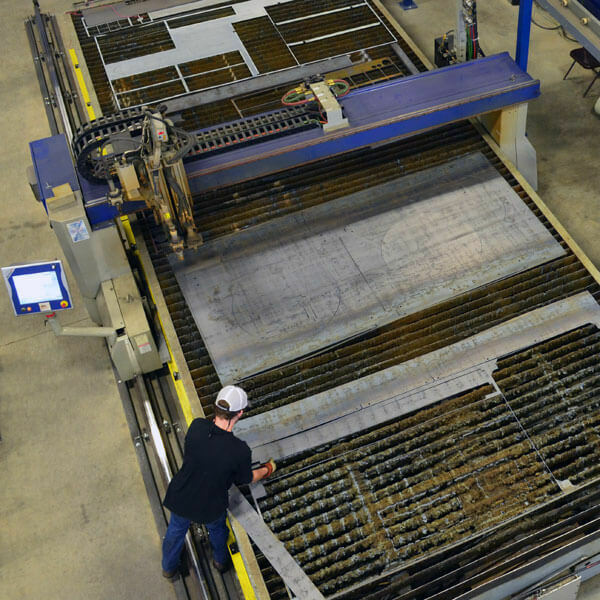 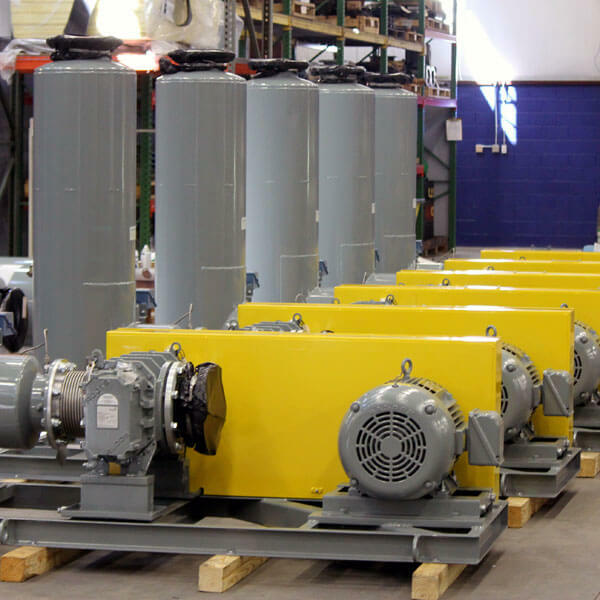 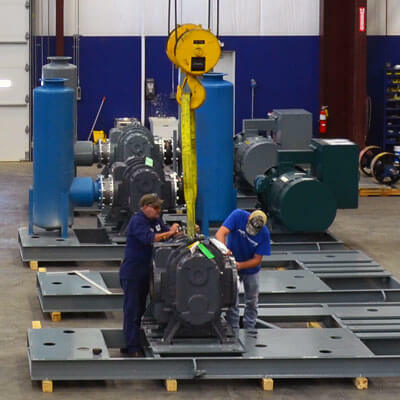 pdblowers can meet all of your industrial blower needs, including Roots RCS blowers, Roots RCS blower parts, repair service, noise enclosures, and custom fabrication solutions.